Anchor Kitchen & Bar is a restaurant committed to using only ethically and sustainably caught fish and crustaceans and local organically grown produce and livestock. Our first step was making relationships with the local Woolgoolga fisheries co-ops to supply the restaurant with the best fresh caught seafood available to the region. Step two was to visit local growers from small independently owned fruit and vegetable farms to bring fresh produce to the table. We plan to use seasonal ingredients to capture the produce at the peak of freshness and to introduce seasonal variety to the menu. Anchor Kitchen and Bar insists on using only ethically farmed livestock to create the mouthwatering and memorable dishes on the menu. We look to educate & encourage the customer on the wide variety of cuts of meats available from local livestock farmers. Unusual cuts such as the Denver steak from the chuck tail flap, to pork jowl (guanciale) allow our customers to experience flavours and dishes that aren’t traditionally found in the home or in local venues. 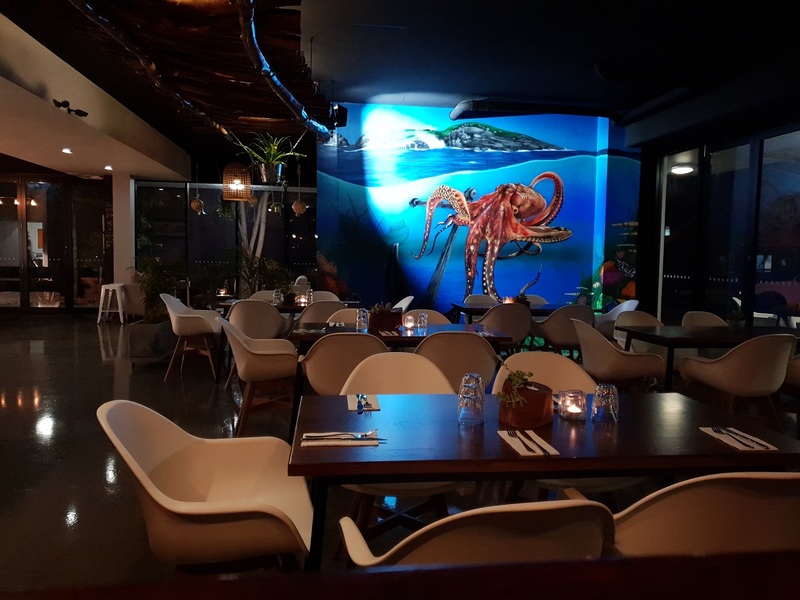 Anchor Kitchen and Bar is located at 16 Market Street, Woolgoolga, NSW Australia. This is a multi-purpose venue, providing a casual dining restaurant, cocktail bar and function facilities. The venue based on 360 meters squared site was fit out by the owners to bring a unique dining experience that showcases the local culture of mountains meets the sea. 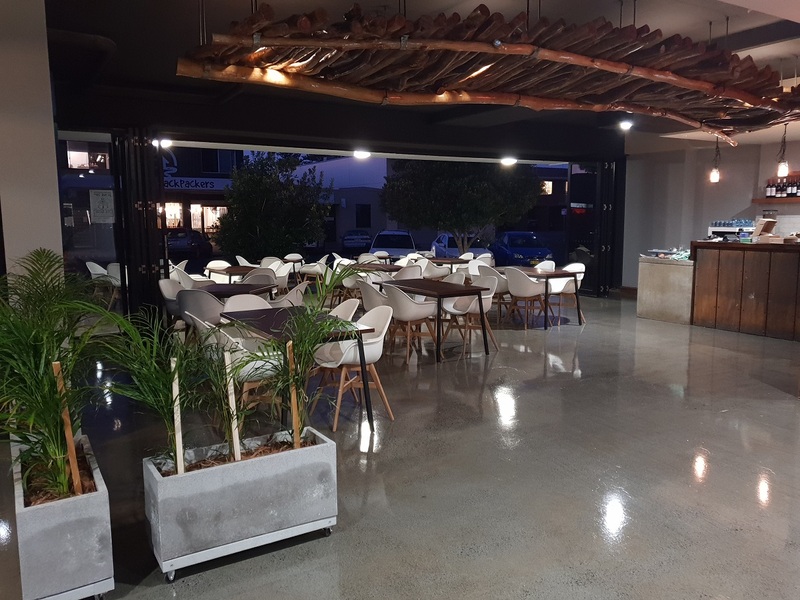 Anchor Restaurant is located in the heart of Destination Market St in downtown Woolgoolga, NSW. Located about 20 minutes north of Coffs Harbour, Woolgoolga is a picturesque surfing town where wild headlands meet pristine beaches. Capturing the flavours of the unspoiled north beach coastline and presenting them to our guests is why we built Anchor Kitchen & Bar. Under the leadership of Chef and co-owner Samuel Orpin, the Anchor menu is designed to highlight seasonal produce delivered by local suppliers and farmers. Each morning our team hand picks the finest local seafood from the local fishing fleet of the mid north coast. This commitment of straight from the sea to the plate brings out the true flavours of the dish. 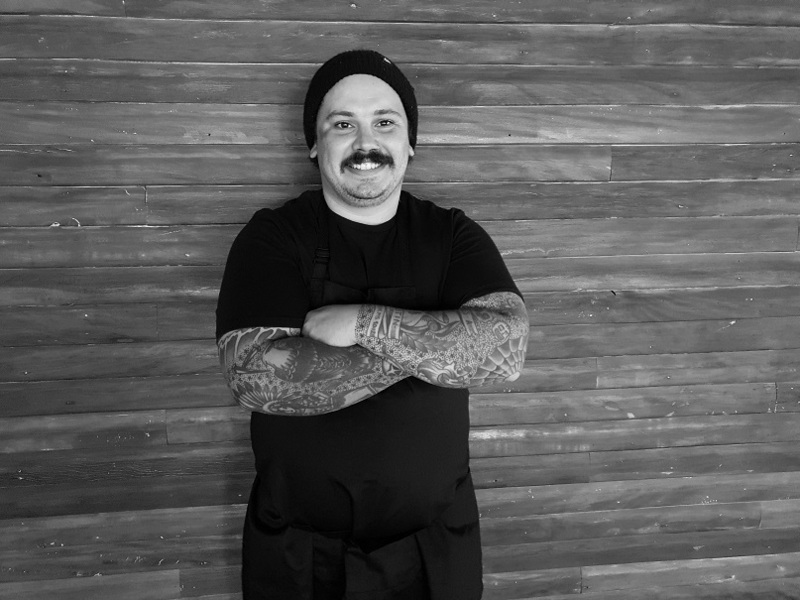 After honing his skills on the Sunshine Coast and Melbourne, Sam brings a wealth of knowledge from 15 years of working in kitchens. With a love for local and seasonal produce his menus will offer a mix of fresh seafood & unique specialty cuts of meat brought together with locally foraged ingredients from the land and sea.